The following database provides an overview of the part number range we are currently performing our special repair service on. Nevertheless, LTI is able to design repairs due to customer needs and approval criteria’s. LTI is always looking for new prospects. For pricing, TAT or any other question please do not hesitate to contact us. For inquiries please contact us at sales@lht-intercoat.de or use the form below. 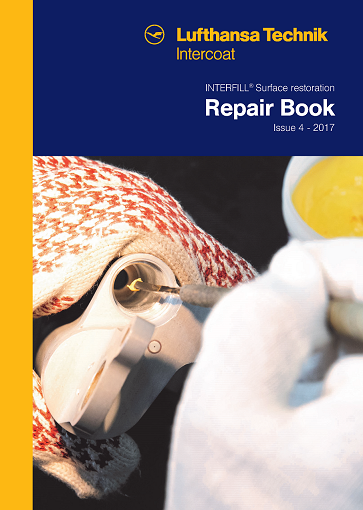 Please contact Mr. Gerret Lauer for download of Repair Book: gerret.lauer@lht-intercoat.de.